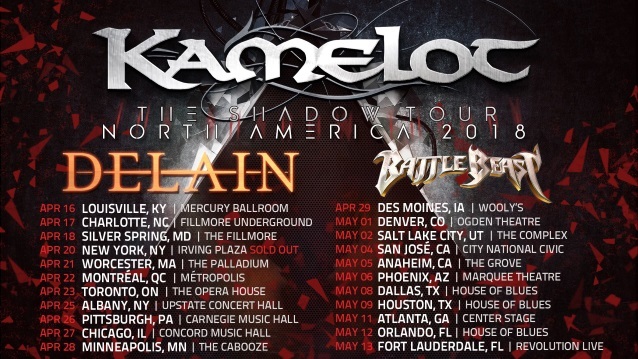 New KAMELOT drummer Johan "Jo" Nunez is sitting out the band's current North American tour after recently suffering a leg injury that is temporarily preventing him from performing live. His replacement for the trek is Alex Landenburg (RHAPSODY, CYHRA), who previously sat behind the kit for KAMELOT in July 2017 when the band supported IRON MAIDEN in San Bernardino, California. Speaking to Lady Obscure about Nunez's absence from the tour, KAMELOT singer Tommy Karevik said (hear audio below): "[Johan] hurt his foot before even the rehearsals [started], and then he tried to power through it. We did, like, 14-hour-a-day rehearsals for three or four days before the tour, and he was a champion — he was trying — but it was too much. So we had to find Alex to replace him. [Alex] is a total pro." Karevik also talked about the progression in KAMELOT's songwriting since he joined the band prior to the recording of 2012's "Silverthorn" album. "I would just say it's been kind of natural," Tommy said. "Because I always say that an album is kind of like a picture in time — where you were right at that moment. And in the beginning [after I first joined the band], we needed to make something that sounded exactly like KAMELOT and make people worry less about the future of KAMELOT. 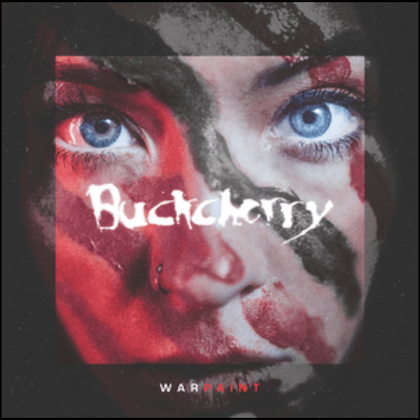 So it had to be something that was more traditional, more kind of in the vein of earlier releases. But then we could spread our wings a little bit on 'Haven' , make it a little more modern, I would say, a little more maybe compact songs, catchy choruses. And then with 'The Shadow Theory' , we just kept on with one foot in 'Haven' territory and then just maybe even evolving it in the same modern, [dystopian], futuristic vibe. So now we're just doing the music that we wanna do." Nunez joined KAMELOT as the replacement for the band's longtime drummer Casey Grillo, who left the group earlier in the year. 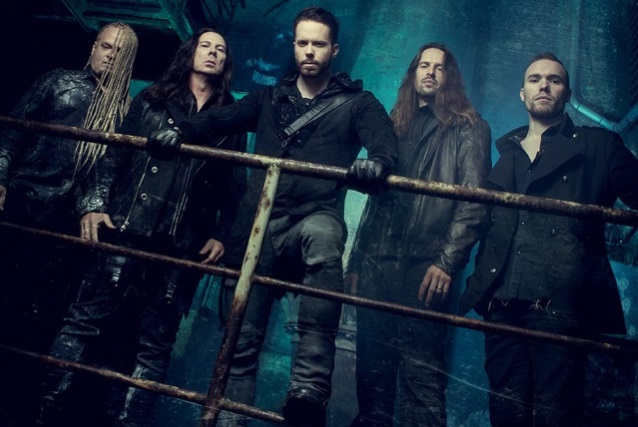 In an April 21 statement announcing his decision to pull out of the KAMELOT tour, Nunez explained that he hurt his leg "before the tour started," but that he "thought it would go away with time. Unfortunately, however, "it only got worse and came to a point where it became painful to play and has been preventing me from giving my 100 percent every night," he said. "I wouldn't want to give any less than my very best for you guys, so we decided with the guys that it was best for me to go home, get well and come back with full force," he added. In his own statement, Landenburg said that he "only had about 36 hours of notice" prior to his first show with KAMELOT. "It was quite an intense week for me," he said. "The Shadow Theory" was released on April 6 via Napalm Records. The follow-up to "Haven" was helmed by longtime producer Sascha Paeth and mastered by Jacob Hansen. 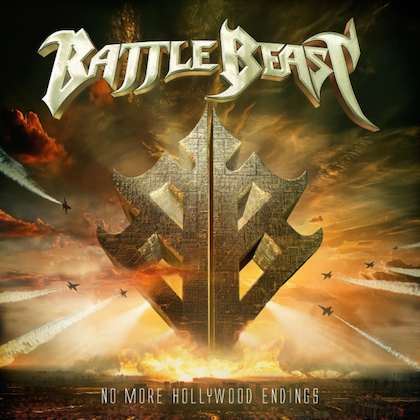 Guests on the album include Lauren Hart (ONCE HUMAN), Jennifer Haben (BEYOND THE BLACK) and Paeth. The cover artwork was created by Stefan Heilemann.